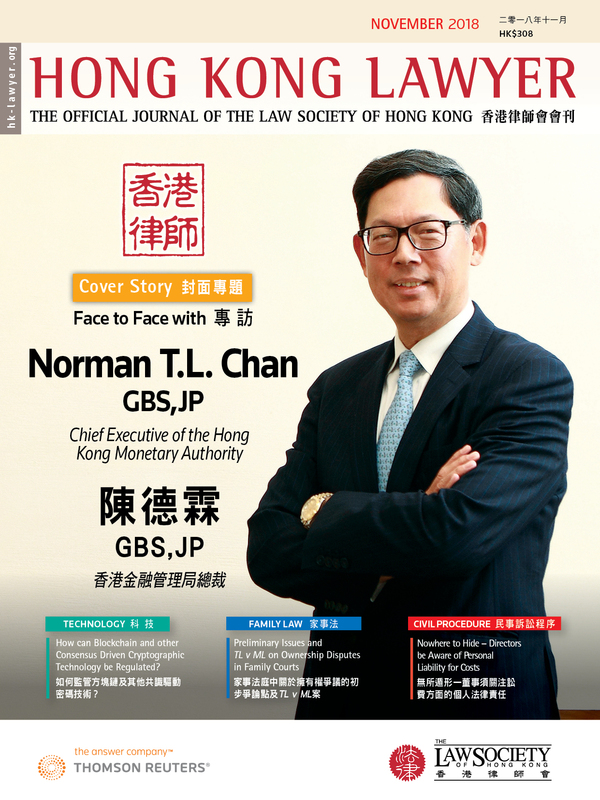 The Law Society and the Hong Kong Academy of Law organised a total of 52 seminars in September, 14 of which had an audience of over 100. One of 14 seminars was “Updates on the Hong Kong Competition Law” held on 3 September. The seminar provided an overview of the major provisions of the Competition Ordinance, Cap. 619 (“Ordinance”), the recent developments including the investigations conducted and the enforcement actions taken by the Hong Kong Competition Commission. The speakers were Ms. Clara Ingen-Housz, Partner of Linklaters and Mr. Philip Monaghan, Partner of O’Melveny & Myers. Over 100 participants attended the seminar. Another of the 14 seminars was “Dispute Resolution Clauses in Cross Border Contracts” on 6 September. The seminar discussed the importance of dispute resolution clauses, the ways to identify a suitable dispute resolution mechanism the risks associated with a poor choice of dispute resolution mechanism, and poor drafting of arbitration clauses. The speaker was Mr. Philipp Hanusch, Associate, Baker & McKenzie. Approximately 130 partcipants attended the seminar. The Law Society organised two seminars entitled “Promoting or Sabotaging Fintech in Hong Kong” and “International Regulation of Cryptocurrency and Structuring of Initial Coin Offerings” jointly with the Hong Kong Institute of Certified Public Accountants and The Hong Kong Institute of Chartered Secretaries on 19 September. The seminars discussed issues in relation to promotion of Fintech and SME fundraising in Hong Kong. The seminars also examined the regulatory landscape for initial coin offerings (“ICOs”) in selected jurisdictions including the legal structuring of an ICO, the Anti-Money Laundering and Know Your Customer obligations, listing and governance in the post-closing phase. Professor Dr. Gordon Walker, Foreign Legal Consultant and Dr. Jason Corbett, Managing Partner of Silk Legal, Bangkok were the speakers of the seminars. Mr. Nick Chan, Council Member and Vice Chairman of the Innotech Committee of the Law Society, was the moderator of the first seminar. The 2 seminars attracted a total of 260 participants.